The 30th anniversary NBAA Schedulers & Dispatchers Conference officially opened Wednesday in San Antonio, Texas, with a nod to its inception in 1989 and founders Fred Towers and Bob Weinwurzel. 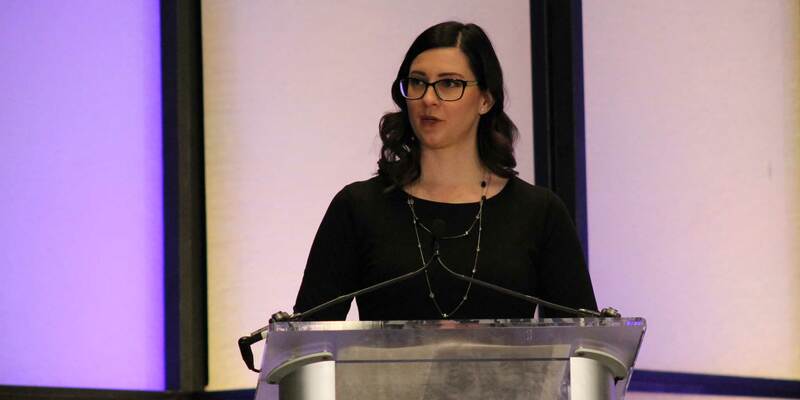 “It’s truly amazing to see what this conference has accomplished and the progress it’s made,” said conference co-chair and Fargo Jet Center staffer Kindra Mahler at the opening session. “I can’t wait to see what’s in store for the future, and I hope members like yourselves will continue to support these efforts, volunteer, and foster the growth of this conference,” she said. Organizers are expecting about 3,000 people to attend and 580 exhibitors at the conference that runs through Friday. The show's three-day slate of education sessions includes topics on new regulations for charter brokers and operators, understanding weather for flight planning operations, creating and communicating flight department budgets, and how flight departments should prepare and respond to aircraft accidents.